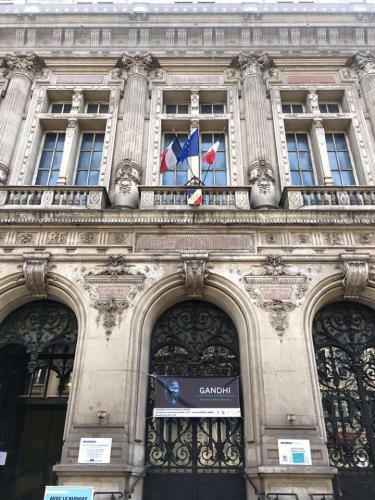 The moments of the inauguration of Gandhi's exhibition of 2 October 2017 at the city hall of the 10th arrondissement of Paris. In the presence of the mayor and the ambassador of India. 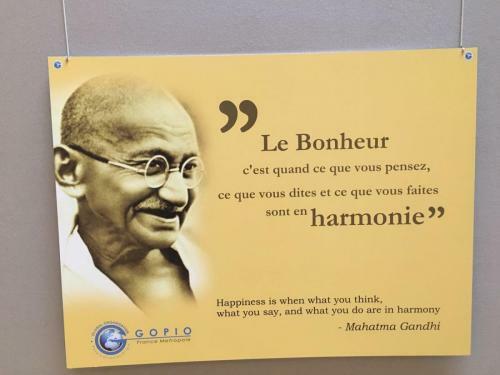 Inauguration de l’exposition GANDHI, organisée par Gopio France Metropole, en Association avec l’Ambassade de l’Inde, par M. Rémi FERAUD, Maire du 10ème et, Son Excellence Vinay Mohan Kwatra, Ambassadeur de l’Inde. Copyright © 2017 - GOPIO France Metropole.